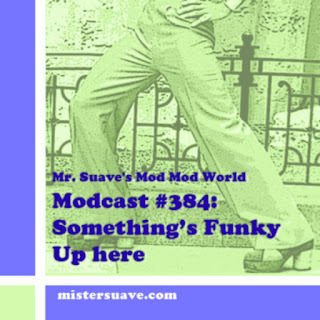 Mr. Suave's Mod Mod World: Modcast #283 Halloween Special 2013: How Do the Dead Come Back? 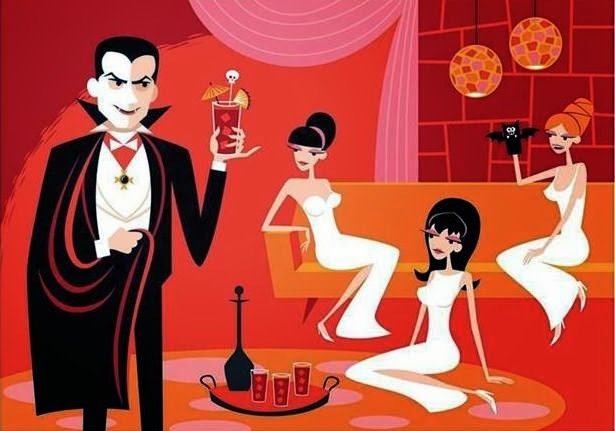 Modcast #283 Halloween Special 2013: How Do the Dead Come Back? It's time to get haunted! It's the sixth annual Halloween modcast from spooktacular guest host Ken from The Shingles.